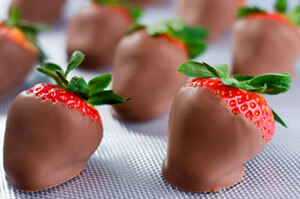 Temptation Chocolate makes your event absolutely unforgettable! 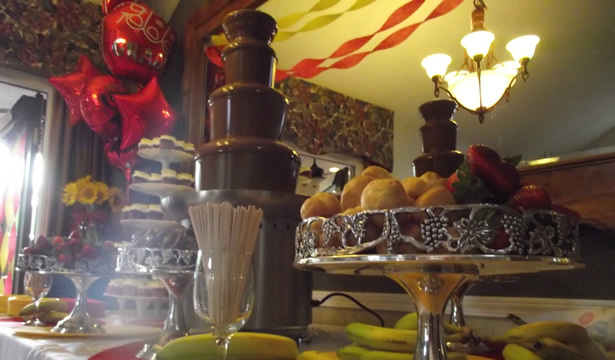 Temptation Chocolate is the premier Colorado Springs chocolate fountain fondue catering service. Our elegant presentation, fine chocolate fondues, fantastic customer service, and affordable pricing make us second to none. We use only the freshest of treats for dipping and our packages include set-up and tear-down. 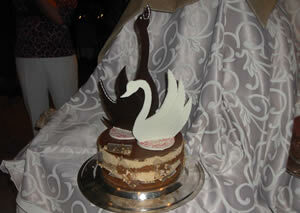 Temptation Chocolate makes your event absolutely unforgettable! Book early and receive 10%!